Springtomize 3 is now available for download on Cydia’s BigBoss repo, and I’ll just get it out of the way and state that I highly recommend it. For those of you unfamiliar with this legendary tweak, Springtomize is basically a way to customize multiple facets of iOS using a single tweak. 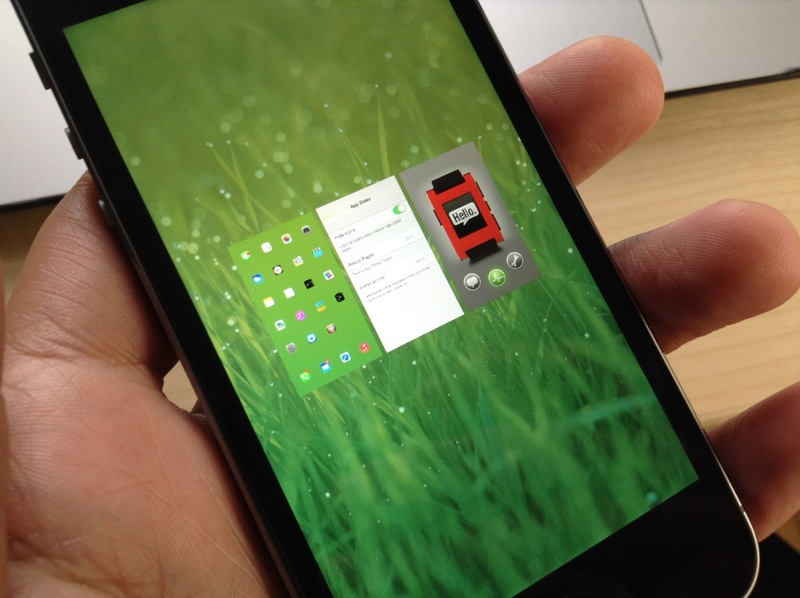 It’s like dozens of tweaks combined into one, and for that reason, many people love Springtomize. The third iteration of Springtomize is definitely a more evolutionary chapter in the tweak’s existence. It’s not the game changing tweak that was Springtomize 2, but it still brings more than enough to the table to warrant a purchase without even thinking about it. This is the type of tweak that belongs in the repertoire of every single jailbreaker out there. 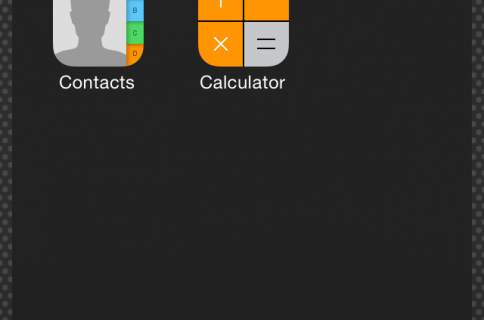 Springtomize 3 was built for iOS 7, and it allows you to customize the Home screen, app switcher, Lock screen, folders, and many more areas of iOS 7. 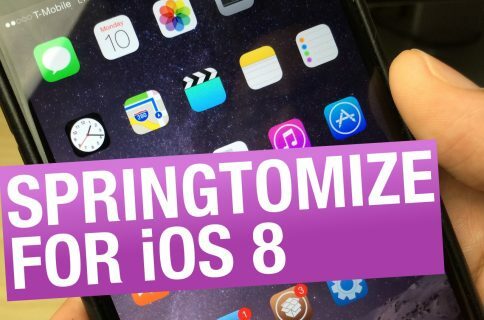 Have a look at our full length in-depth video, which covers every section to be found in Springtomize 3. Each of these sections contain as few as one, or as many as two dozen different customization toggles, options, text entry fields, etc. 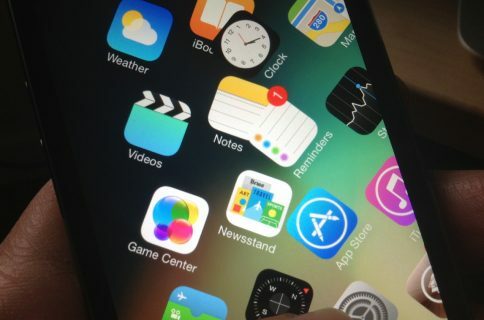 This basically means that you can customize your iOS device to look completely different than a stock device. But Springtomize isn’t just a good tweak to use when you want to make drastic changes to your device; it’s a good tweak to use to make subtle alterations to iOS as well. For example, the animations section allows you to speed up the hallmark iOS 7 animations using a simple slider bar. While there are other tweaks available in Cydia for speeding up animations, Springtomize makes it simple, and combines it with dozens of other useful tweaks. I want to make sure that I also give a nod to Surenix, who design Springtomize 3’s icons. They fit in well with the rest of iOS 7, and lend Springtomize a fun personality. While much of Springtomize 3 is admittedly the same as in previous versions of the tweak, there are definitely new features to be had here. For example, the new app switcher in iOS 7 gains a section that allows you to remove the app switcher’s icons, and adjust the size of the pages found in the app switcher. If I had to pick one aggravating attribute of Springtomize 3, it would definitely be the fact that you must respring every time you make a change. I know that Filippo was up against a pressing time table for Springtomize 3, so maybe we’ll get an update in the future that goes a little bit easier on the need for respringing. Fortunately, respringing is quite easy to do by means of the status bar shortcut found inside of the tweak’s preferences. Some may balk at the evolutionary nature of the tweak, but to be honest, I’m just glad to have Springtomize on iOS 7. 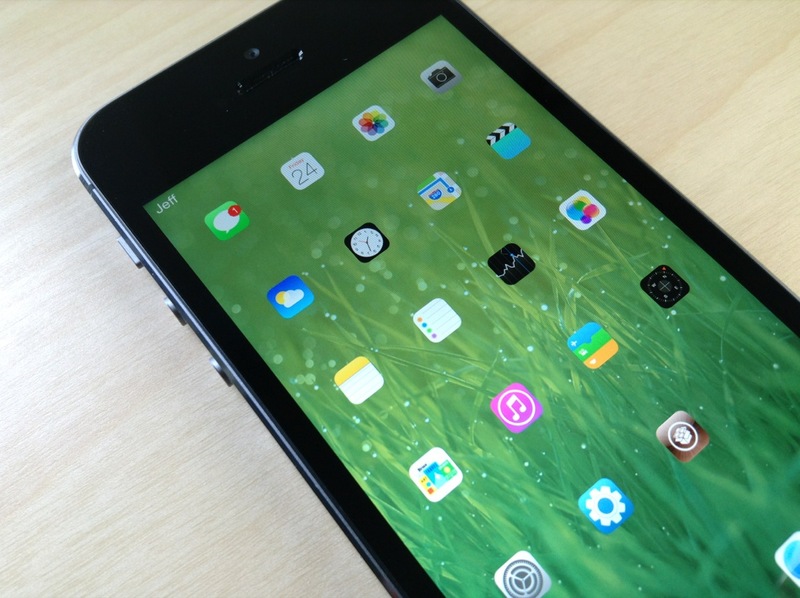 The tweak was designed to be the Swiss Army Knife of jailbreak tweaks, and that hasn’t changed with this release. Springtomize is a free download for those of you who purchase Springtomize 2 within the last two months. All other Springtomize 2 owners can snag Springtomize 3 for $1.99, and new customers can have it for $2.99. 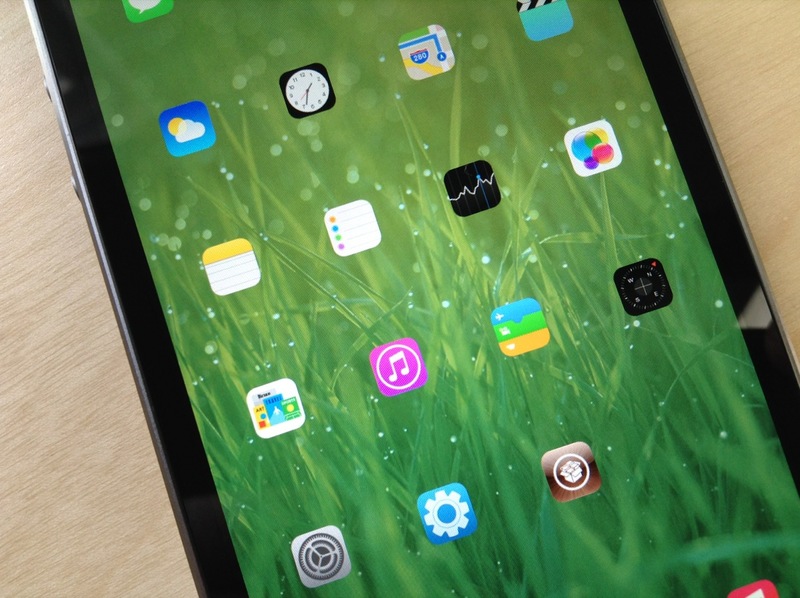 Are you happy to finally have Springtomize on your jailbroken iOS 7 device? If so, share your thoughts and comments down below.